Our focus is to give you the best individual or group-training experience in the community. Our instructors want to help you conquer your personal goals and set you up for success in your life. 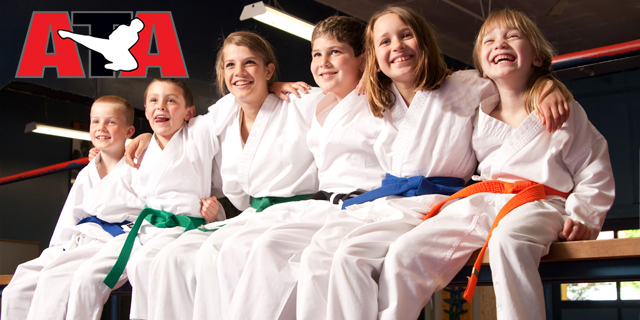 Visit ATA Martial Arts at 515 20th Ave SE, Minot, ND, 58701 (2 blocks east of KMart). Meet our staff, take a tour and see a class in action. If you like what you see, we can get you onto the mat and into your very first class for FREE. That way you can experience it for yourself and see why we are the most trusted, most popular school in Minot, ND.